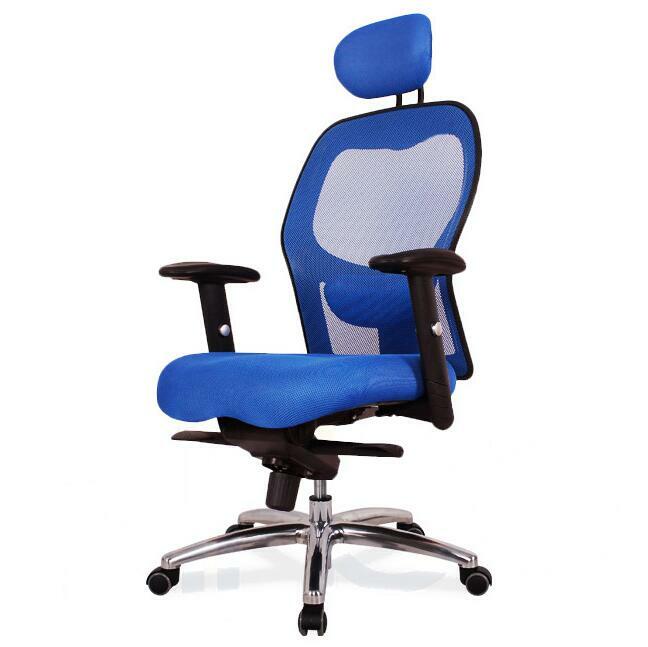 Fashion and leisure chair body forming. 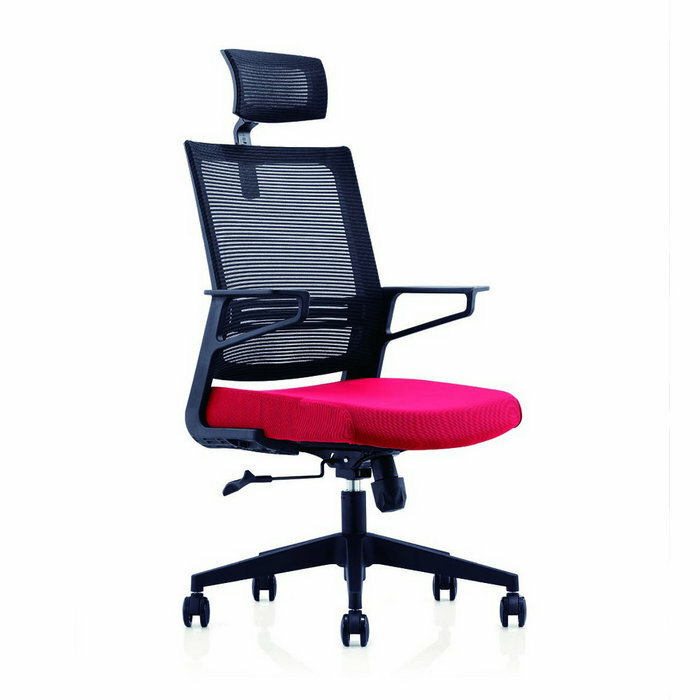 Suitable for training and leisure classes. Self opening four feet aluminum alloy chassis. 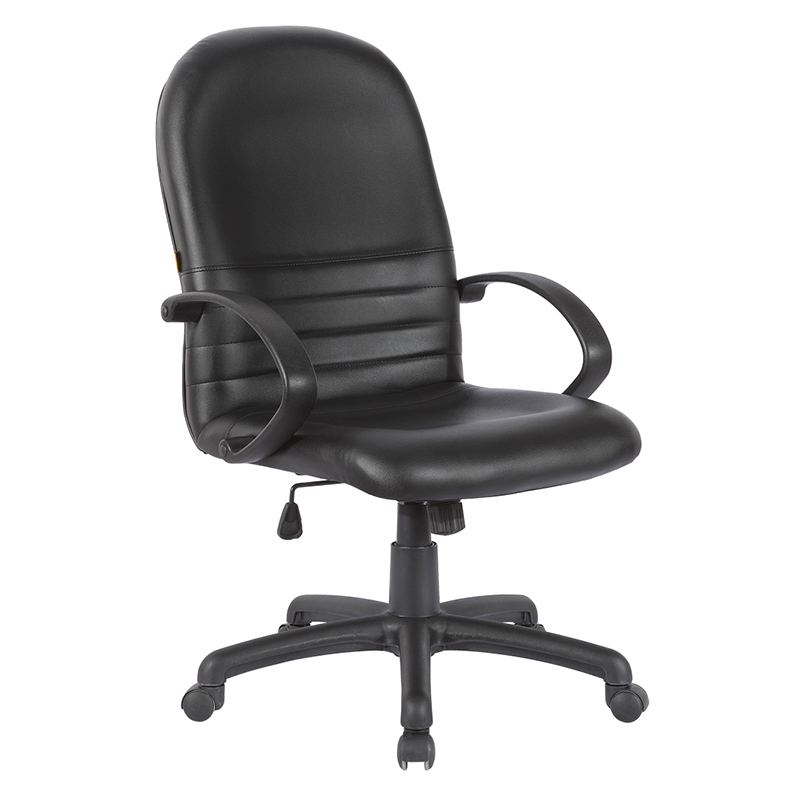 Optional four kinds of color imported.25 tube chair feet. Tube wall 2.0. with book net. Stacks.PU universal sliding wheel.